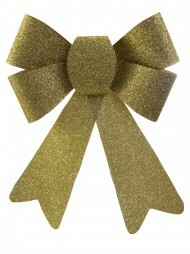 Bows are considered by many to be quintessential Christmas decorations. Thesebeautiful decorative items are very versatile, and have lots of uses when it comes todecking the halls for the festive season. 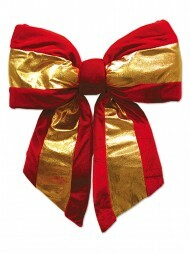 Our Christmas bows come in a variety of packsizes, and in the traditional festive colours of red, silver and gold. 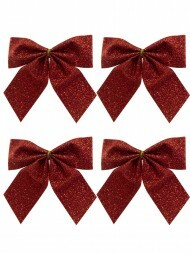 There are many stylesand materials to choose from, including double bows in red velvet, bows in silver ribbon,and even a bow combined with pretty tinkling bells. 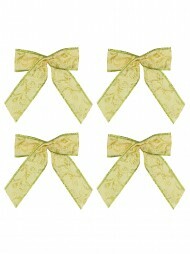 Bows are traditionally used to accentuate existing Christmas decorations, such asbaubles, ornaments and wreaths. 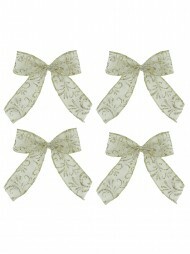 They can also be used on their own, as simple buteffective adornments for the Christmas tree, or on the front door instead of a wreath.They are an easy way to add some festive cheer to your home, fast. 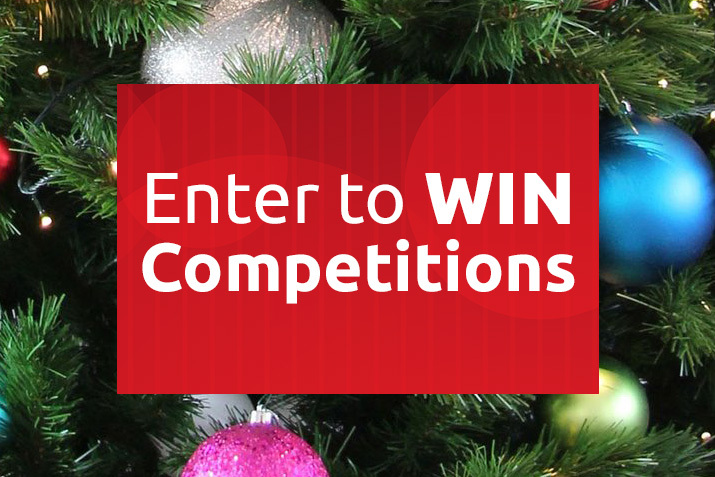 Why not buy oneor two poinsettias, and add a bow around the pot. 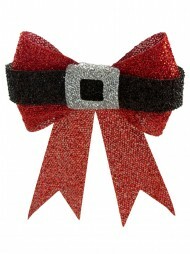 You can use bows as accents on agarland of tinsel, or space them evenly up a stair case railing. 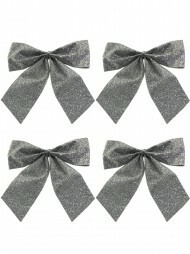 Bows are not just Christmas decorations, however. 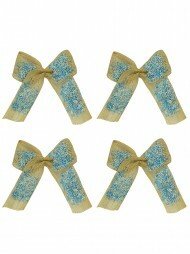 Bows are also used as the finaltouch to presents. 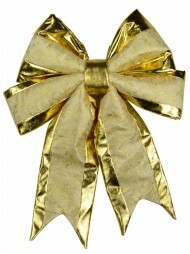 Nothing says Christmas quite like a beautifully wrapped gift, set offwith a lovely festive bow. 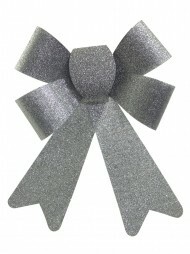 There's nothing like receiving a gift, and anticipating whatwonderful thing lies beneath the bright paper and pretty bow. 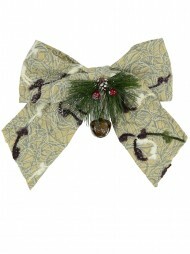 These versatile bowsare a Christmas must-have. 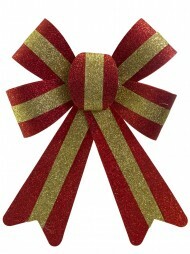 Why not stock up on a selection from The ChristmasWarehouse, and get creative in your wrapping and decorating efforts. The uses areendless!